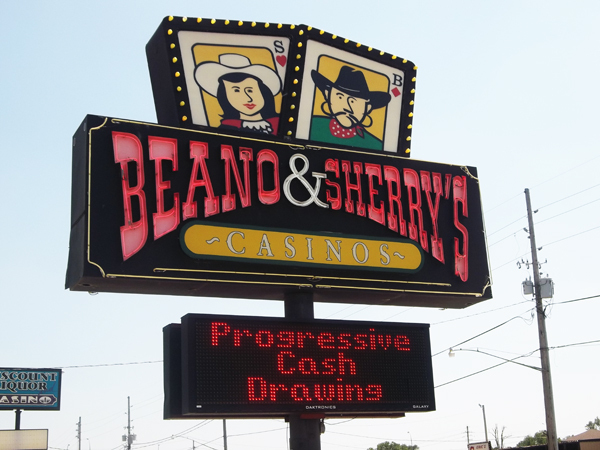 Enjoy your stay at Beano & Sherry's Casinos! 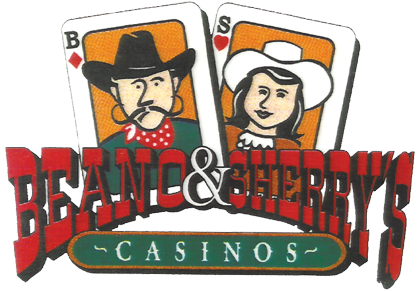 We are the premier Siouxland casino, located in North Sioux City. Try your luck in one of our ten different casinos featuring one hundred video lottery slot machines with the latest and greatest games. 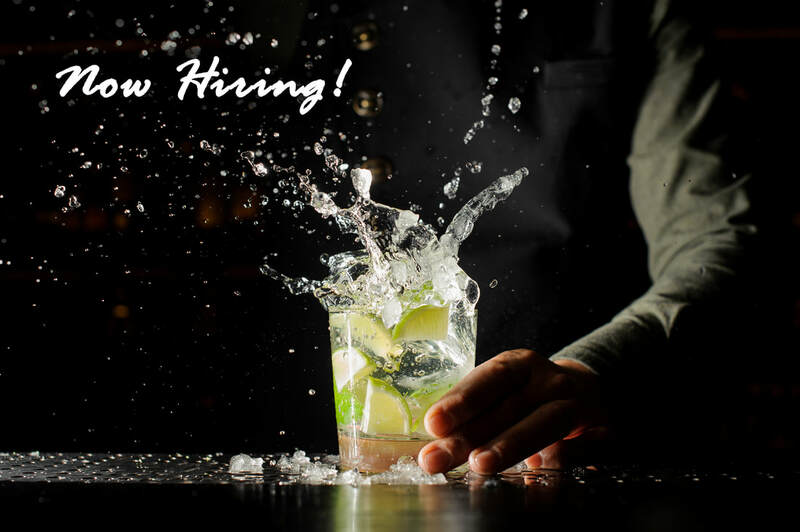 While you are here, enjoy a cocktail from our full service bar and tempt your taste buds with our delicious food entrees from our restaurant featuring our down-home friendly and Western hospitality. 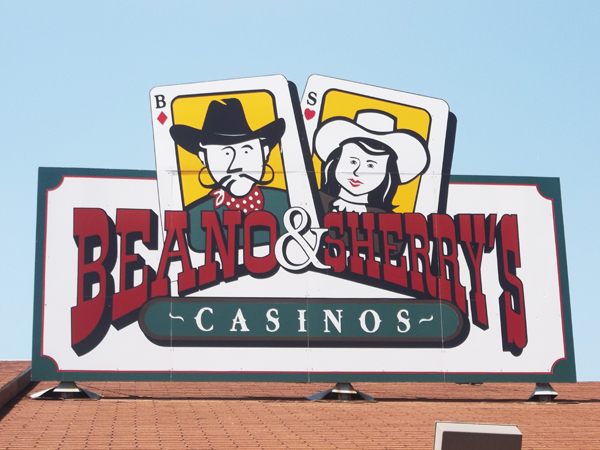 Beano & Sherry's Casinos has been voted in the Top Three Places to Gamble in Siouxland for the last 13 years running! With everything you need right here under one roof, why go anywhere else? Get Points - Earn Rewards! We will see y'all real soon!